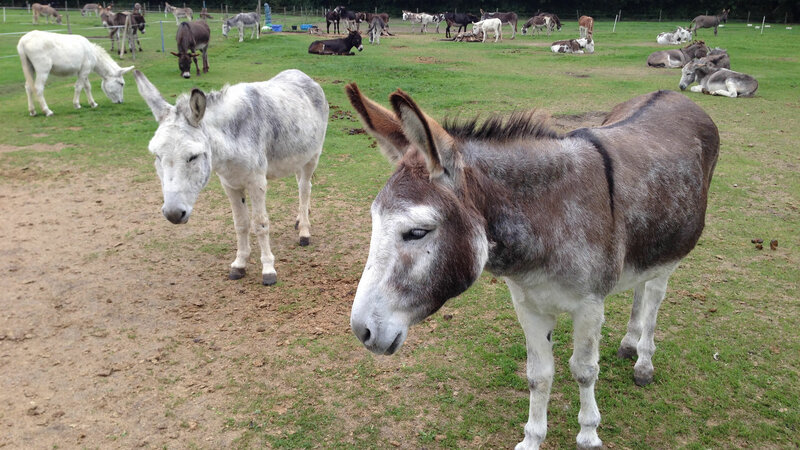 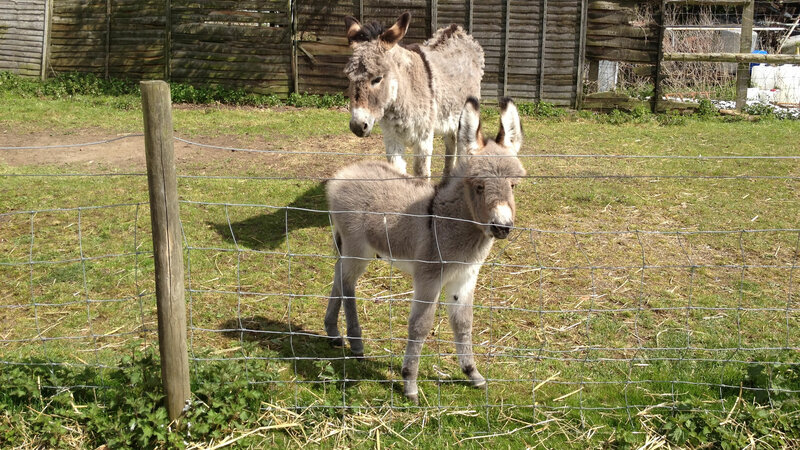 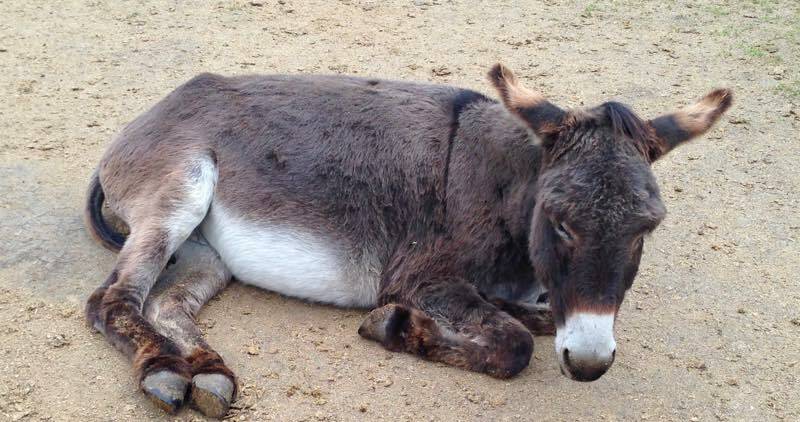 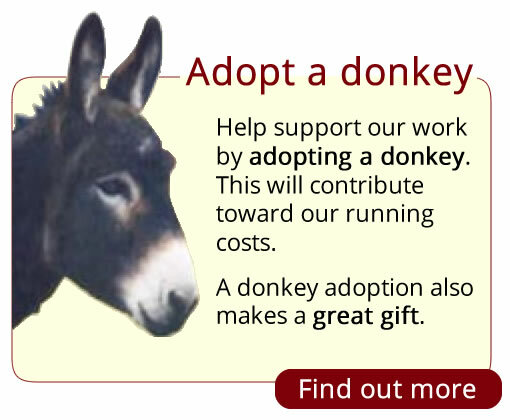 Island Farm Donkey Sanctuary is a registered charity that cares for abused and ill-treated donkeys and other animals. 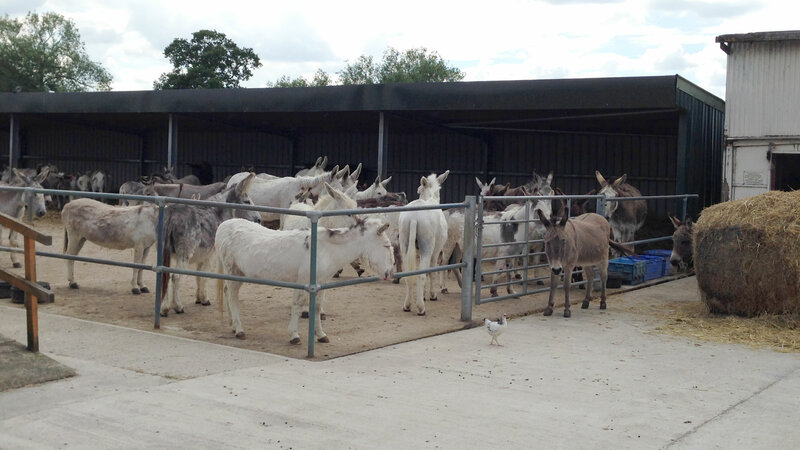 Although we do not actively rescue other animals, those that have joined us in recent years include a sheep, some goats, chickens, geese, ducks and a pot bellied pig called Percy. 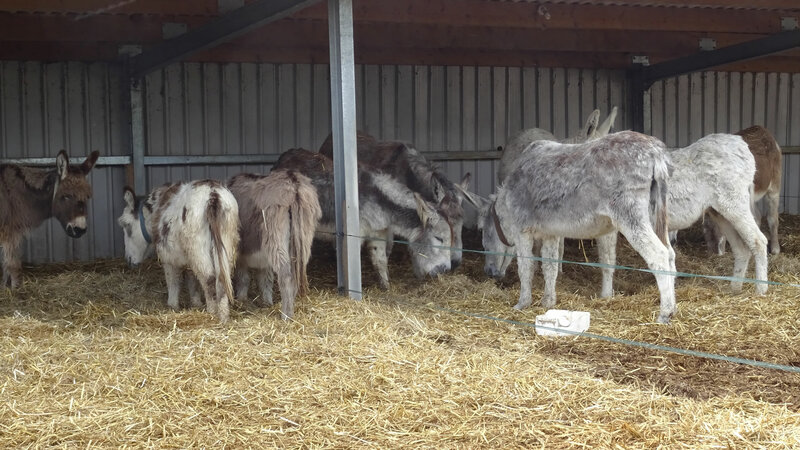 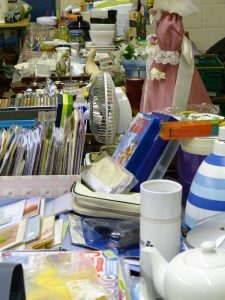 For more events including our annual country show, donkey show and carol service see the events section.